Fresh off the massive success of his recent single "Make The Crowd GO" Amsterdam's Alvaro is back in the game, this time for his debut release on Musical Freedom. 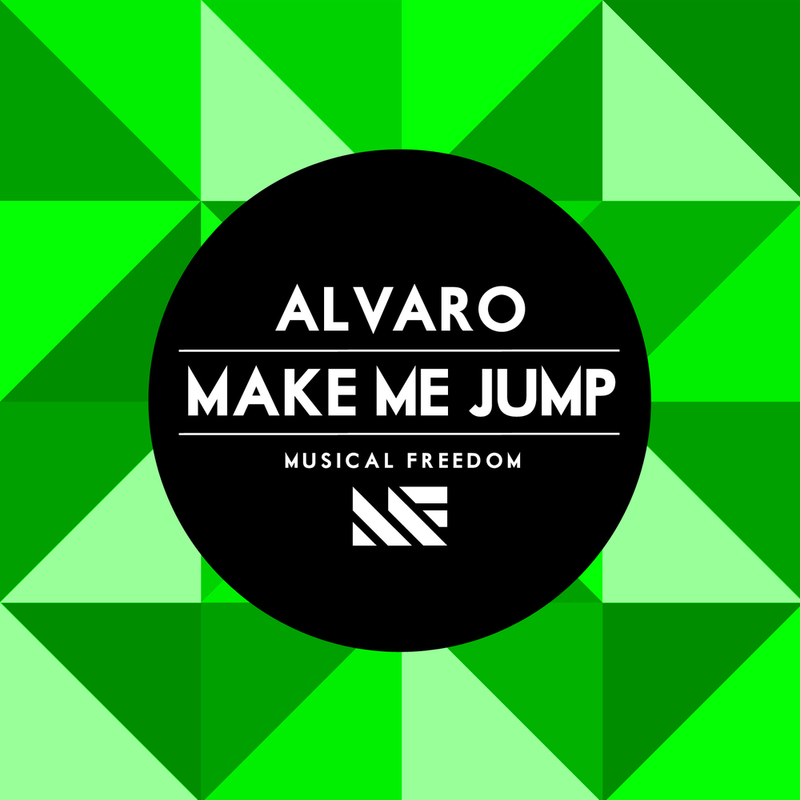 "Make Me Jump" highlights Alvaro's talent as a young producer, serving as a prime example of his personal take on the signature dutch sound. This track is set to release on December 3rd.